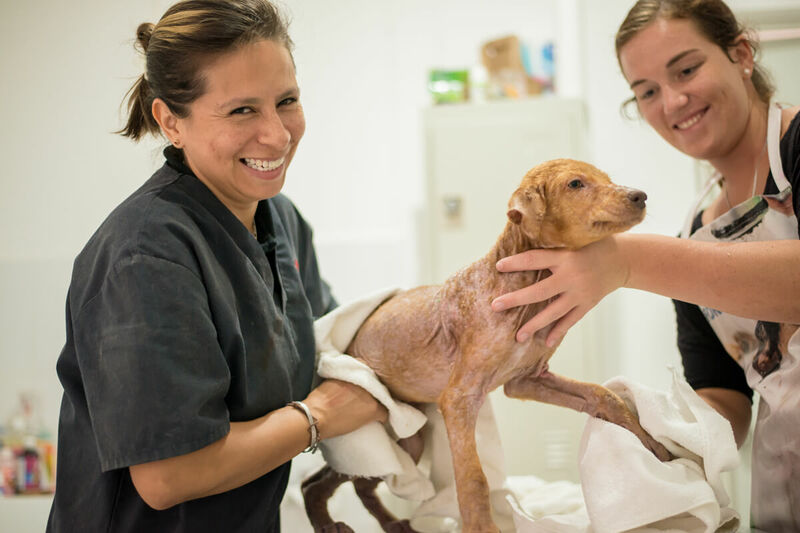 In August 2017, I traveled to Playa del Carmen, Mexico to photograph the Vidas 2017 Spay/Neuter Clinic. There, I got to know several different animal rescue organizations involved with the Vidas Spay/Neuter Clinic. I was in awe of the passionate people, the robust rescue community, and the way they worked together, tirelessly to help dogs and cats. 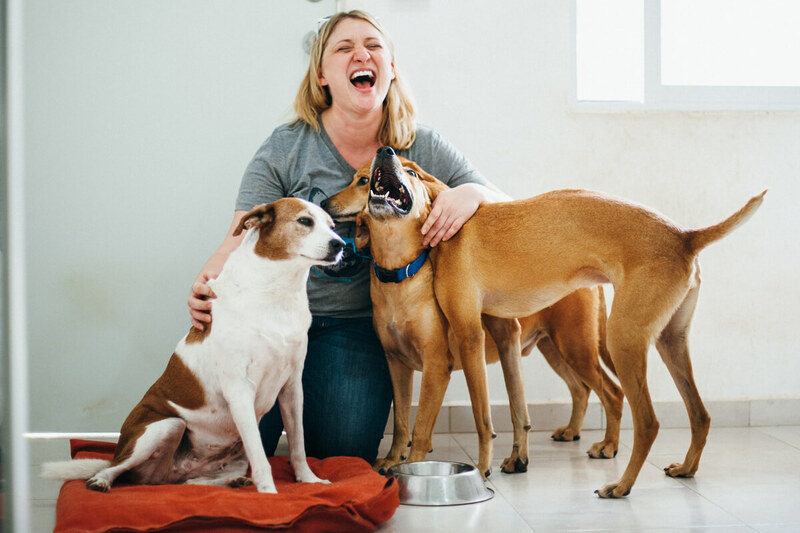 At this one clinic alone, 1500 cats and dogs were spayed and neutered. Day after day, this work continues, with zero praise and minimal funding. 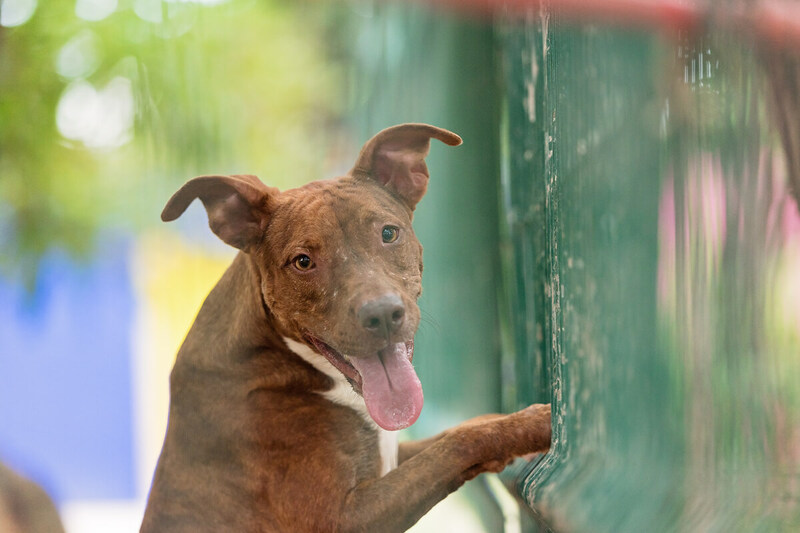 There are no headlines about the sheer number of dogs and cats they’ve spayed (over 1,500). 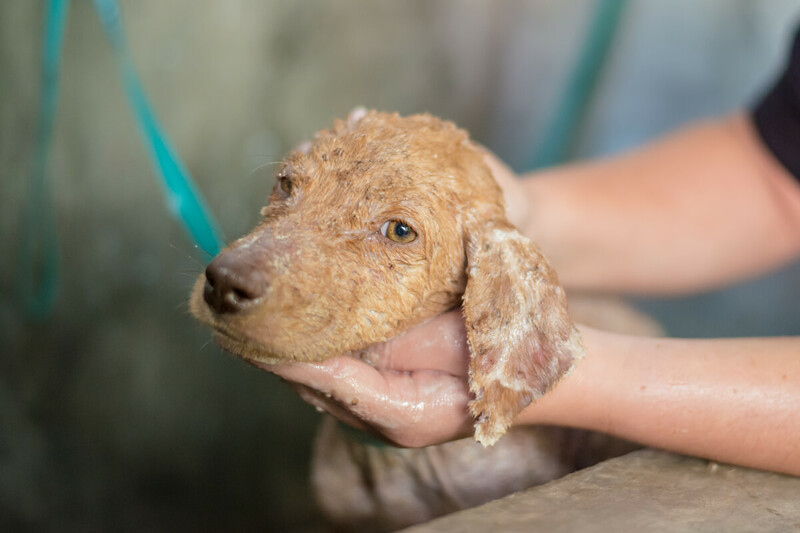 If you dig deep enough, you’ll find a Facebook page and website, but there are few photos to show you the tenacious veterinarians or scrappy strays. I wanted to give them a voice, so I decided to create a Dogs I Meet Mission to help them. 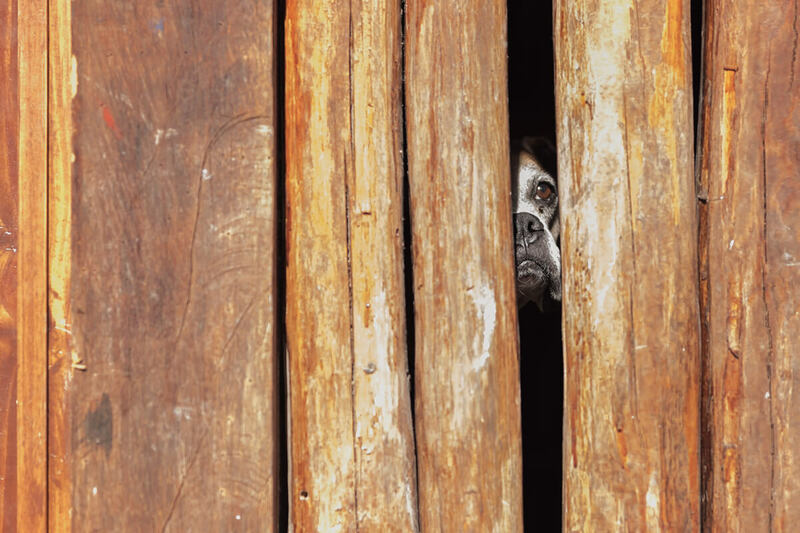 I wanted to connect top animal photographers and powerful animal advocates with the forsaken animals and people who rescue them. 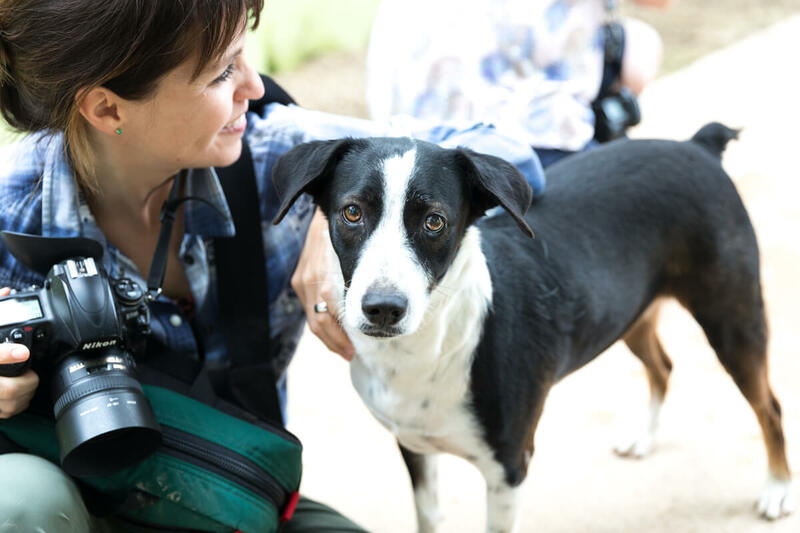 So that we could tell the stories of Cocos Animal Welfare and SOS el Arca, we would professionally photograph the work being done within these organizations, at no charge. As fate would have it, I’d been involved in planning a retreat for January 2018 in the Riviera Maya. Furthermore, I was planning the retreat on behalf of Working with Dog, a company that helps build pet brands that humans crave. 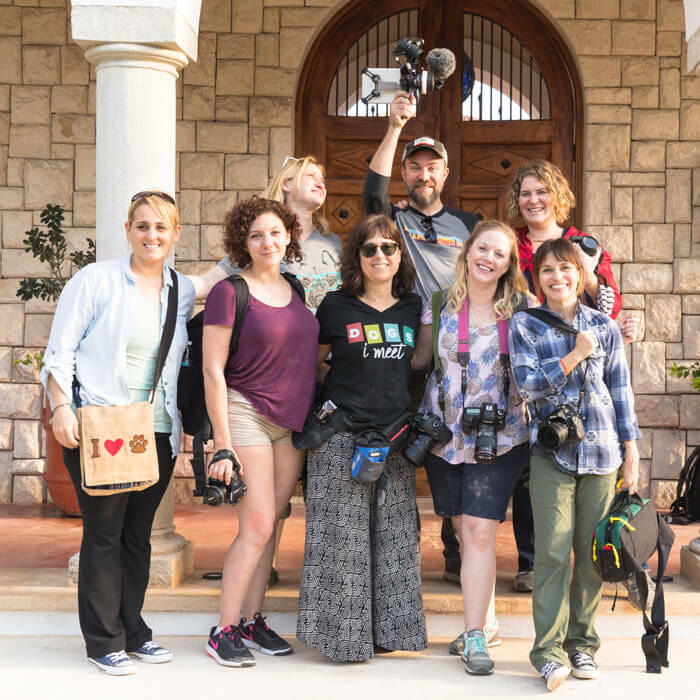 So, I recruited five of the industry’s top photographers (plus myself) and two of the most influential animal advocates to tour and document the tireless work at each amazing rescue, with as little invasiveness as possible. We were greeted with open arms, given an insider tour of each facility, and creative license to photograph what we observed. We proceeded as professional photographers do, by interacting with the dogs, charming the cats, and getting covered in dirt and drool. 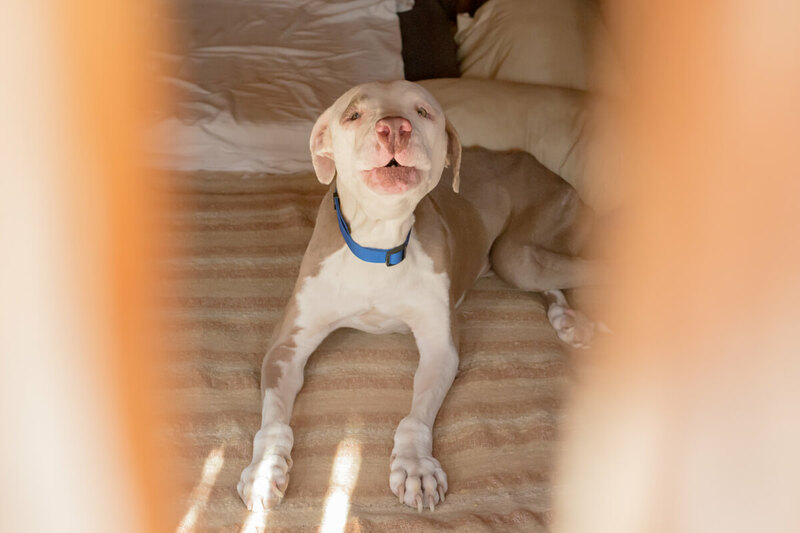 We listened to eye-opening tales from the people in the trenches, and we captured the spirit of the beautiful animals waiting for their forever homes. We donated our photography and video for each organization to utilize for their website and social media. We made a monetary donation too, because the fact is, it helps keep the lights on and the water running. We departed knowing we’d made a positive impact - not just for the day, but for the future of every dog that passes through these rescues. Through this mission, we created a channel of outreach. 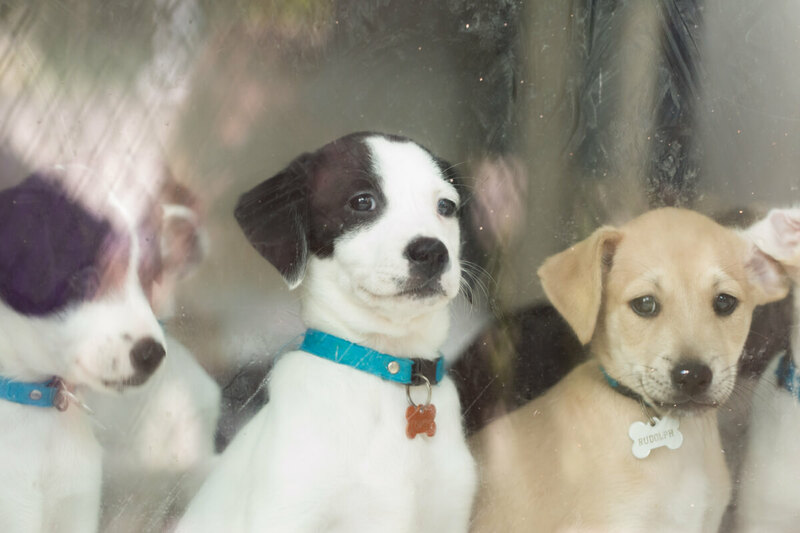 These rescue organizations now have photography to tell their story, gain awareness, and raise funds to continue their life-changing causes. 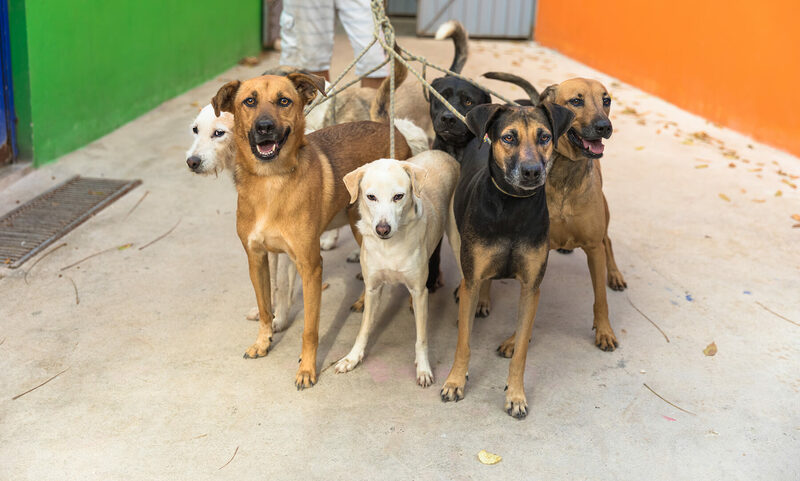 Coco´s Animal Welfare mission is to be able to prevent the birth of unwanted dogs and cats as well as to raise awareness of Adequate Guardianship of dogs and cats. A non-profit, no-kill dog shelter completely privately funded, with no government financial support. 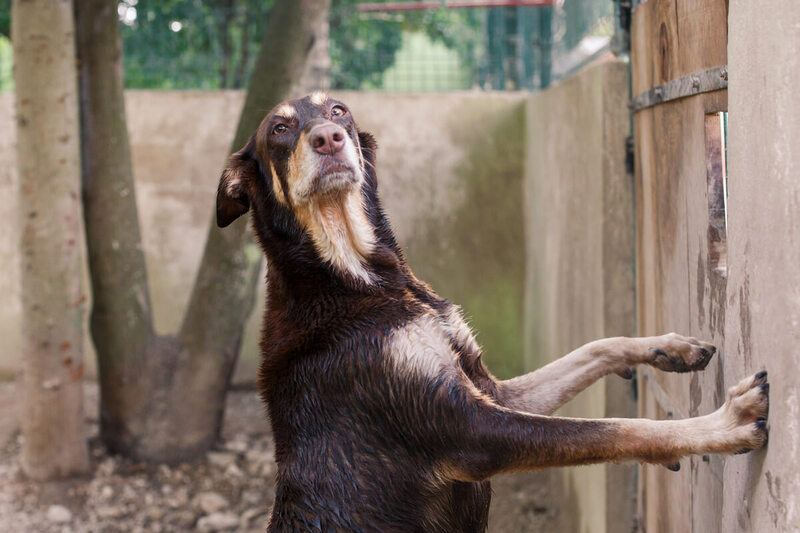 They rescue and rehabilitate dogs from the street and local dog pound, who catch and kill dogs in three days. Thanks to Nichole Sears at Working with Dog for giving me the platform from which to drive this mission. 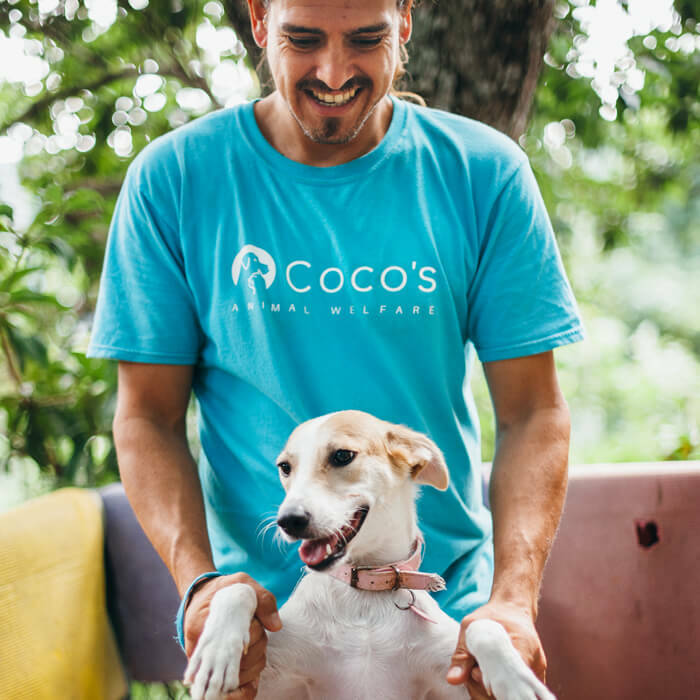 Thanks to Alan at Cocos Animal Welfare, and Rueben from SOS el Arca for opening your doors so we could share your story with the world. Thank you to the photographers and animal advocates who gave time and talent to these animals and the people who love them.